Having a ‘million dollar idea’ is something that every 2 in 6 employees claim to have these days. It is the same idea that makes them quit their job and work towards the journey of creating their own startup. But, is every idea really worth a million dollar? Well, that you would know when you will go out there and present your ideas to get funding from VCs. The trick does not lie in the idea, but its execution! Majority of the startups don’t fail but the real reason is that they have poor execution. Why You Fail to Get Funding? One of the most trending startup ideas is that of a ‘Mobile App’ startup. Almost everyone wonders why their great idea didn’t click with the investors, but what most fail to comprehend that besides the greatness of idea, what really matters is that how much it is useful to the customers. So, what is it that makes you get everything in place to impress the investors? Though there is no sure-shot magical formula that would make you stand out among the other investment seekers, let’s discuss some of the simple yet spectacular strategies that can help you get there to a huge extent. Before you approach an investor, it is of utmost importance for you to understand that you won’t there would be many others who would have visited the same investors for the funding of their app. Thus, it is really crucial that you prepare your sales pitch well before presenting the app idea in front of the investors. 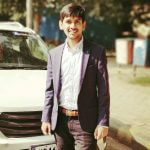 Your app might be similar to the others already present in the market, but what will really help you to grab their attention from the idea stage itself is that how you will present that idea in a unique manner. Always remember that in India, a business idea does not gather funding; instead it is the prototype of the product and the way you present in front of the VCs. 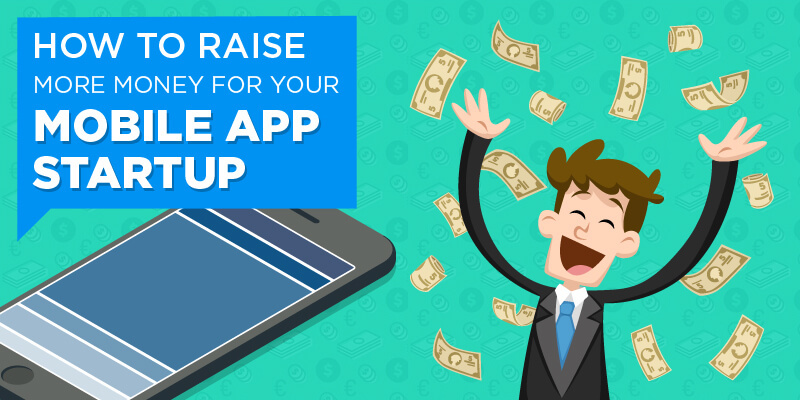 If you are really certain about your idea and you feel that it really can attract the users as well as investors then one of the best ways to raise money is by enrolling in the app contests organized by various investment organizations. These contests are mostly organized to inspire the mobile app developers to create amazing and unique mobile apps. Thus, you should actually work on your idea to the level that it can show and prove the positive impact that it could have on the lives of users. There are many financial institutes and banks that offer business loans to small entrepreneurs and start-ups. However, getting a loan to facilitate the process of building an app is still in its blossoming stage. The good news here is that if you have a fool-proof and well-researched business model as well as marketing plan constructed on the basis of revenue projections and budgeting among other factors, you might be able to impress the bankers to accept your loan application. Be well-prepared to influence the investors about the feasibility and growth opportunities of your product as well as its market. A venture capitalist would gauge the return/risk ratio of your business plan while considering investing in your app. Thus, you should have a clear representation of what your product actually aim to achieve, how you are planning to attract downloads and what amount of revenues are you expecting over a fixed period of time. Resorting to the people in your friend or family circle for investment is quite practical. Make a business plan of your idea and convince them if you feel that they would believe in it and they will be ready to put in their money in it. The best way in which you can convince them is by involving their ideas and skills in the process. Make them aware about the risks involved and keep them engaged at each step to build their confidence in your app idea. Getting the investors for your mobile app startup depends majorly on your networking skills and the confidence in business play. Do not shy away or get demoralized by the initial rejections. Figure out what different investors are looking for in a project and be prepared for every meeting and you would get success for sure.